Los Angeleswith its most substantial economic engines within the US is the biggest city in the state of California and the 2nd most populous city in the United States. Los Angeles has something to offer for everyone with its sunny coastline, rich and famous lifestyle and fashionable scenes. Los Angeles is simply one of the best places-to-be. 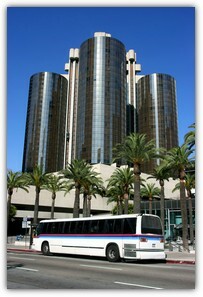 The best way to get to all LA’s best attractions is to get on board state-of-the-art charter bus rentals. And what is the most enjoyable way to go to many fun destinations than being with a group of people with whom you can share the exciting adventure. 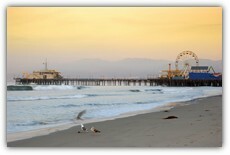 Let Los Angeles group charter bus rentals give you a tour of the LA fun. 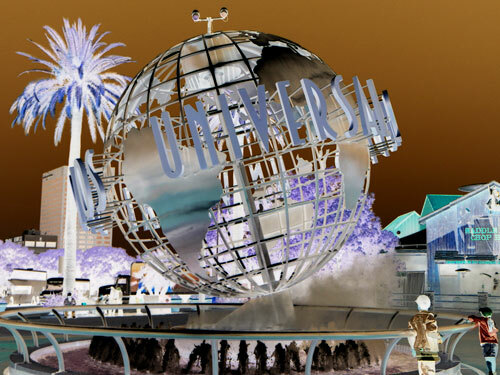 Charter bus travel to Los Angeles attractions starts from the ride itself with comfortable seats, bathroom, and many offer optional DVD players as well. 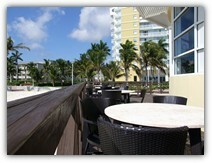 You will surely have a wonderful time from the start of the journey to your destination. Great fun burns energy fast without you realizing it. What better way to keep your energy at a high-level than to fulfill your stomach with great food. Pizzeria Mozza is one of the places to go, not only for its great pizzas but celebrities also love to stop by for a slice or two. Have pizza and a glimpse of your favored artist equates glorious fun, who knows you might even take a photo of yourself side-by-side with your favorite star. Wanting to see more of LA and maximizing every minute of fun? Then visit In-N-Out for casual dining. With their ever fresh and never frozen ingredients, you will definitely enjoy a big bite of hamburgers, combine it with their very own shakes and hand-cut fries, and you will surely keep coming back for more. For the richest variety of meat dishes, visit the Soo Won Galbi KBBQ Restaurant for their table top barbecue. Soo Won Wang Galbi, large beef short ribs with their signature marinade, is another reason to enjoy the day of escapade. To know more about our exciting destination, please check out the Los Angeles Visitor’s Bureau website. For the most relaxed road trip, charter bus travel services is the ideal option for Los Angeles corporate excursions, school field trips or any other large group travels. Plan your charter bus travel now and request a free charter bus rentals quote right on this site. Happy travels!